New for spring 2018, this feminine crew neck base layer tee harnesses the active skin cooling effect of our Ceramicool technology and combines it with the next-to-skin comfort of ultra-fine Merino wool. Body-mapped Ceramicool mesh panels deliver the natural cooling properties of ceramics, transferring heat away from your body and helping you to stay cool and dry, even when you're working up a sweat. 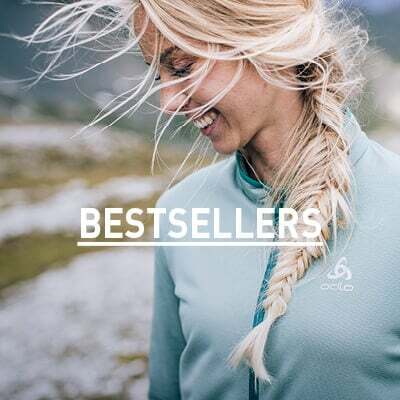 Meanwhile, the main material features a 50% blend of 17,5 Micron Merino wool and Tencel, both of which provide naturally cooling properties and incredibly soft, smooth skin feel. 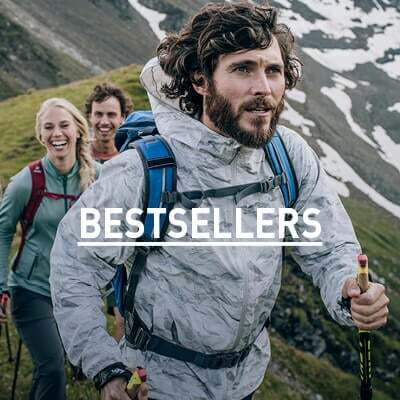 Add to this the natural odour control performance of real Merino, and you've got a lightweight and high performance technical baselayer that won't let you down when temperatures are soaring.